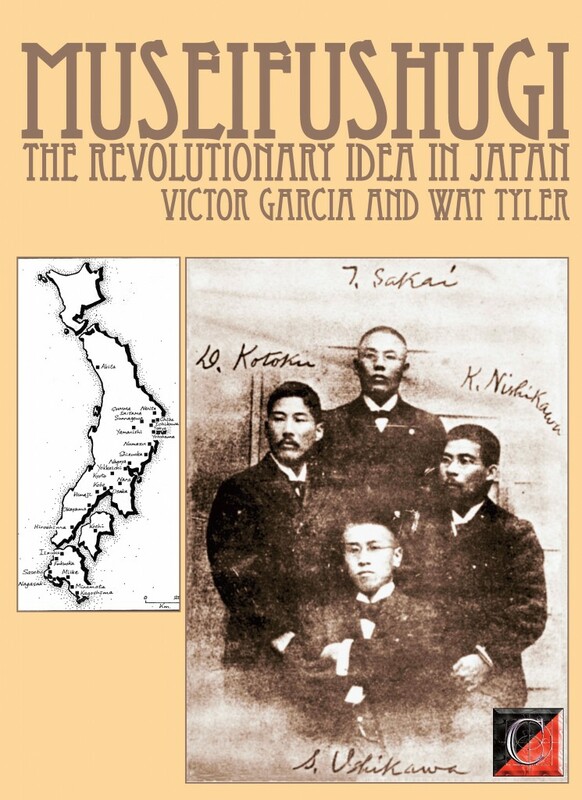 MUSEIFUSHUGI — The Revolutionary Idea in Japan (I — from the 6th Century to 1939) by Victor Garcia and Wat Tyler. Translated by Paul Sharkey. 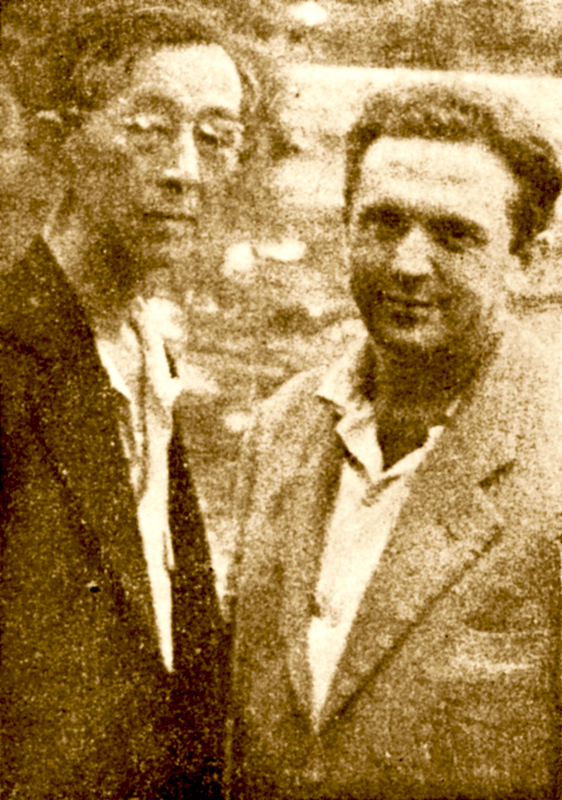 In 1957 Victor García*, considered by some to be the Marco Polo of the international anarchist movement (because of his extensive travels), visited Japan where he was welcomed by Taiji Yamaga, with whom he spent three months travelling to many cities and towns in the archipelago being introduced to most of the survivors of the Japanese libertarian movement. On his second visit in 1974, Víctor García interviewed more old and new militants to glean the material for this his magnum opus on Japanese anarchism, Museifushugi. Translated from the Spanish by Paul Sharkey and edited, and substantially expanded and enhanced by ‘Wat Tyler’, an English teacher, a comrade, living in Osaka, Museifushugi, was originally scheduled for publication in 1981 by Cienfuegos Press but was scrapped when the printer ‘lost’ the corrected galleys in a fire and refused to re-set the book, a costly setback which effectively bankrupted Cienfuegos Press. In 2013, over 30 years later, we salvaged the proofs and re-set the text, which has been further updated by Wat Tyler who still lives and works in Japan. Volume II of Museifushugi, covering the years from WWII through to the present day, will appear later this year in a Kindle edition, and we may at some point publish a short-run print edition. FOREWORD BY THE LATE AUGUSTINE SEIICHI MIURA ; 1979 PREFACE BY WAT TYLER; INTRODUCTION Important Dates (to 1975); Abbreviations.